Rider sent us a nice pair of their sandals to try out. These are made with some recycled products and are great if you get in the water with them. No Fabric to get wet which makes them good at the beach, hiking, playing in a river and more. They felt sturdy and ready to go on an adventure, so check them out at a shop near you. 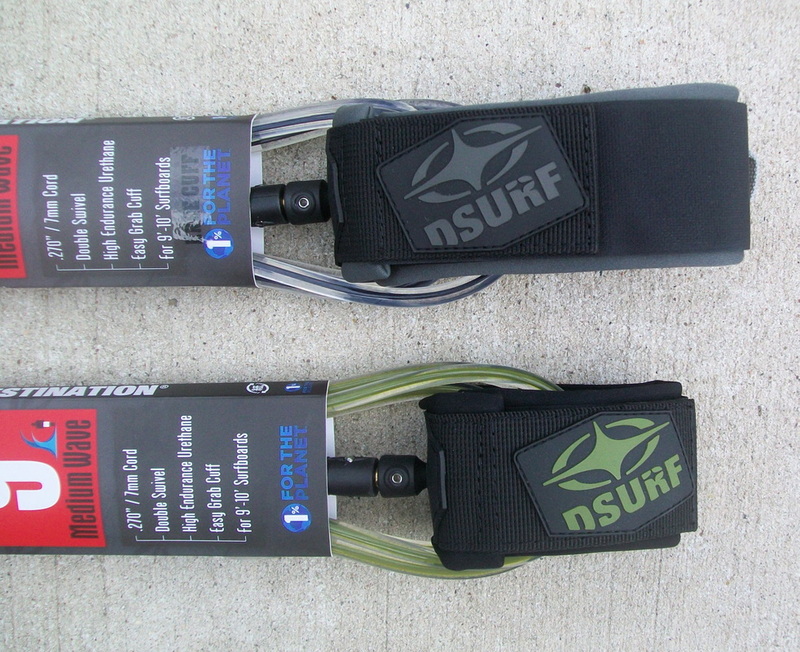 We've obliterated more leashes in Texas surf than anywhere else and when we heard the guys at DSURF make really good ones we offered to put some to the test with updates at about 6mths, 1 year, 2 years which is the longest we've gone without a failure in materials or breakage. First off these guys stepped it up and sent us two styles to try the standard ankle cuff and a knee cuff. Upon inspecting them quality and attention to functionality were obvious. The swivel joints look well designed, are tight yet spin easily along with a solid construction where the cord attaches. The velcro for the leash to attach to the board is nice and wide with a sturdy leash plug cord. 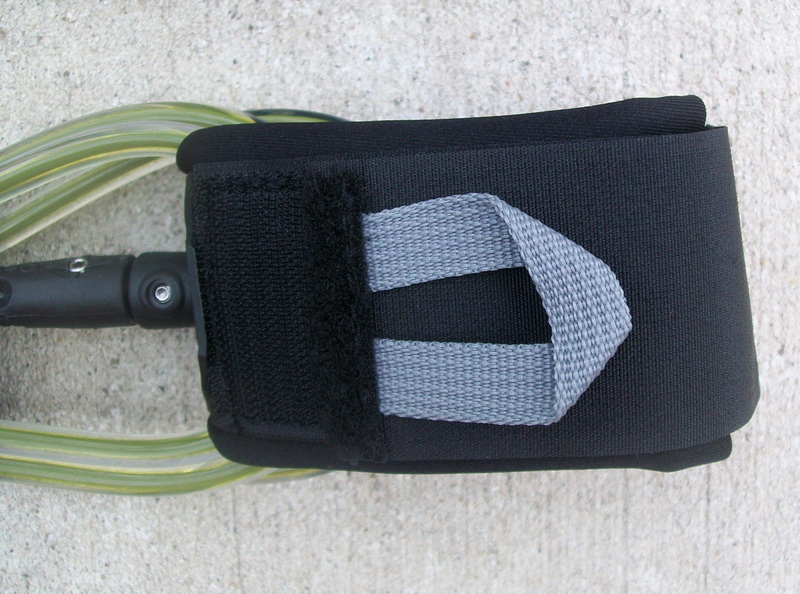 The cuffs on both feel comfortable and have nice wide grabby velcro with a big easy to pull strap for quick removal (See photos below). See more review below. 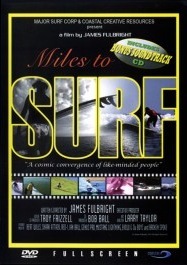 Entertaining and unique look at surfing, it's offshoots, on the gulf coast of Texas and beyond. 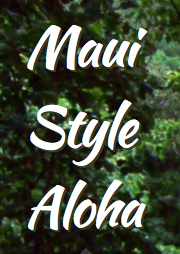 It opens with Hawaiian sled riding down mountains of lava rock and delves into wakesurfing, tidal bores, river surfing and of course tanker surfing. It is well thought out and moves along at a good pace with lot's of variety as compared to some dvds with one after another barrel ride or tricks on the same waves we've seen people rip for years. It has a similar approach to surf documentaries like Step Into Liquid, The Far Shore, Riding giants or any of the Bruce Brown flicks. Great dvd you can watch and re-watch! Up in Dallas is a cool indie label called Idol Records. They sent us a lot of great cd's to review. Right now we'll be talking about The O's. Originating from Dallas TX featuring Taylor Young and John Pedigo, who knew each other through previous bands (Polyphonic Spree, Young Heart Attack, Slick 57, Young James Long, Rose County Fair, Boys Named Sue, P. W. Long, and The BAcksliders). They create their own unique style of folk perfect for an after-surf session wind down or sunny afternoon beach BBQ. 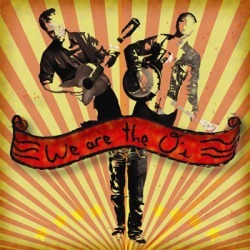 The O's hit you with a soothing blend of banjo and acoustic guitar with a few other instruments thrown in. The songs are a perfect combination of not too long yet long enough to lose yourself in or sing along with. As you progress through the cd their special blend of instruments and harmonies really grow on you. Hearing is knowing, so pick up a copy today! Check your local shop or Idol Records website.